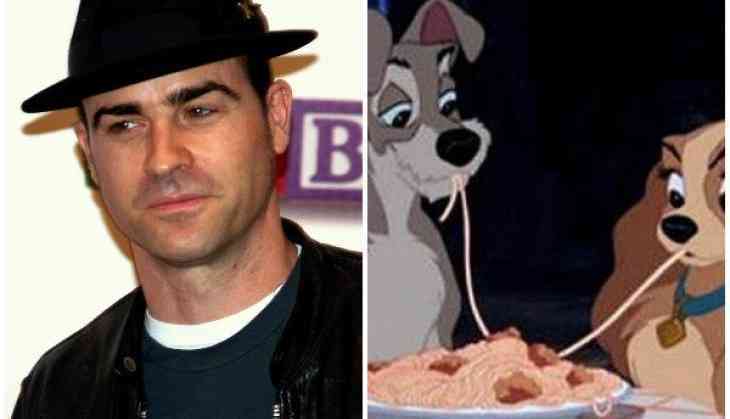 American star Justin Theroux is all set to lend his voice for the remake of Disney's 'Lady and the Tramp'. The 46-year-old star will voice the streetwise mongrel Tramp for 'Lego Ninjago' director Charlie Bean, confirmed The Hollywood Reporter. The original 1955 animated classic is the story of a female American cocker spaniel, Lady who lives with a refined, upper-middle-class family, and a male stray mongrel known as the Tramp. When the two dogs meet, they fall in love and embark on a romantic adventure. The remake is expected to debut on Disney's upcoming digital streaming service, which will be launched in 2019. 'Extras' star Ashley Jensen will play the role of Scottish Terrier Jackie.